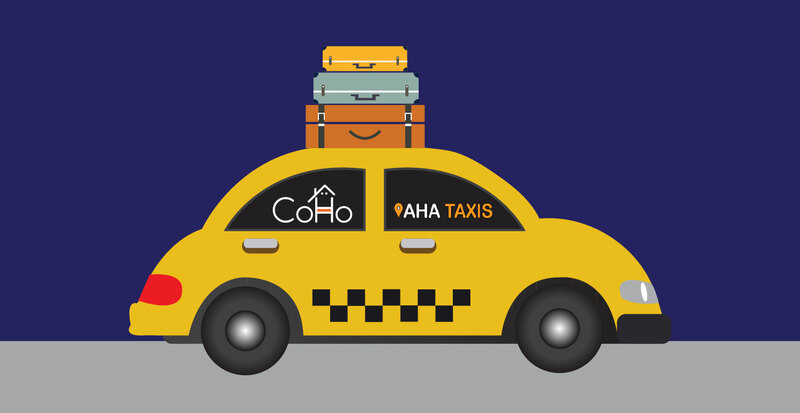 CoHo goes tripping with AHA Taxis! 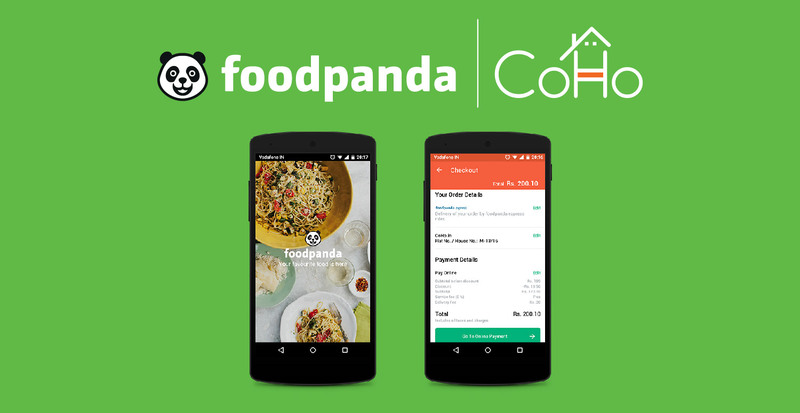 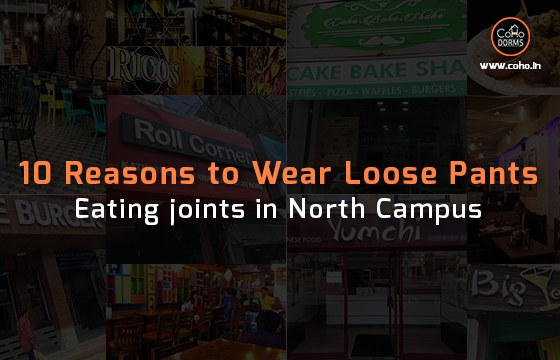 Get Panda Love With CoHo! 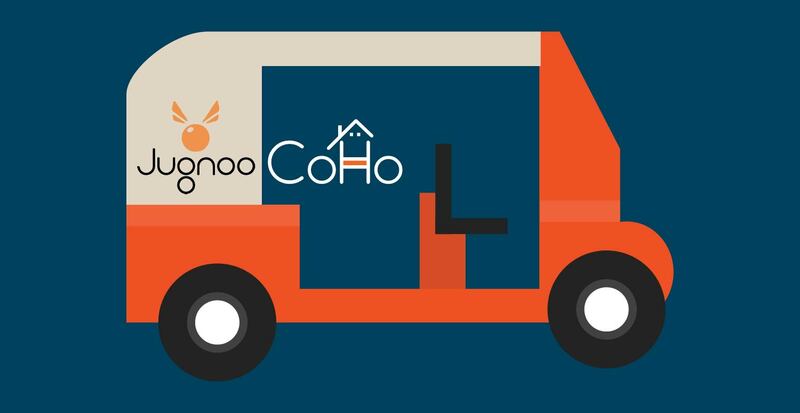 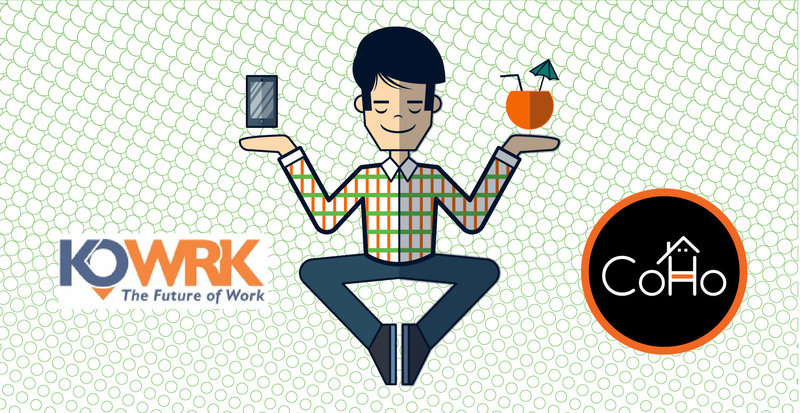 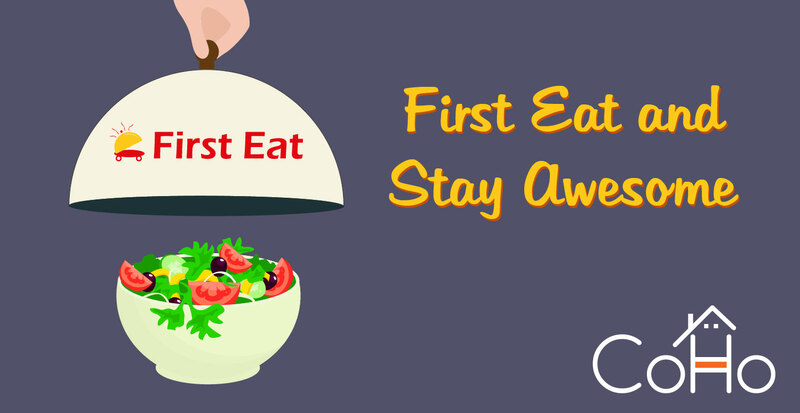 First Eat and Stay Awesome with CoHo! 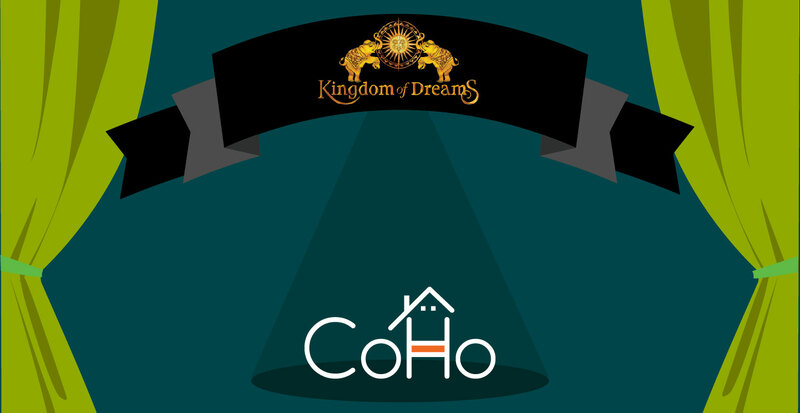 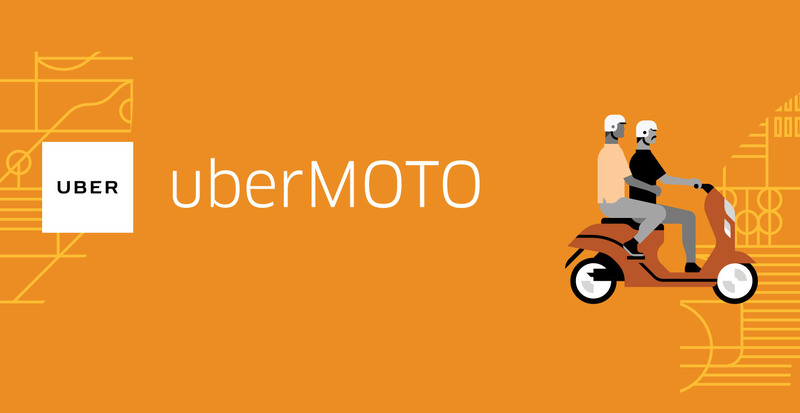 Experience better living with a magical twist!